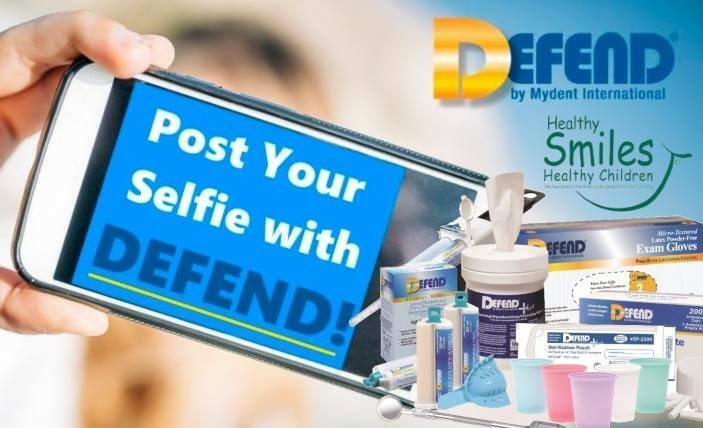 HomeDEFEND BlogDEFEND Selfies – Help Children in Need! HSHC supports community-based initiatives that provide access to care for all children. Established in 1987, Healthy Smiles, Healthy Children is the charitable arm of the AAPD dedicated to providing dental homes for children nationwide. HSHC is an IRS 501(C)(3) charitable foundation. Tooth decay (cavities) is an epidemic among our youngest children – an epidemic even worse for children from families struggling with poverty. That’s why Healthy Smiles, Healthy Children (HSHC) supports community-based initiatives providing Dental Homes to children from families who cannot afford dental care. The Foundation of the American Academy of Pediatric Dentistry, HSHC is the nation’s largest pediatric dentist-led foundation dedicated to child oral health. Since 2010, HSHC has awarded more than $4 million in grants and commitments to 81 organizations in 29 states and the District of Columbia. HSHC grantees have helped provide Dental Homes to more than 300,000 children.